You could soon charge your smartphones within seconds, thanks to scientists, including one of Indian origin, who have developed new flexible super-capacitors that can be recharged more than 30,000 times without degrading. 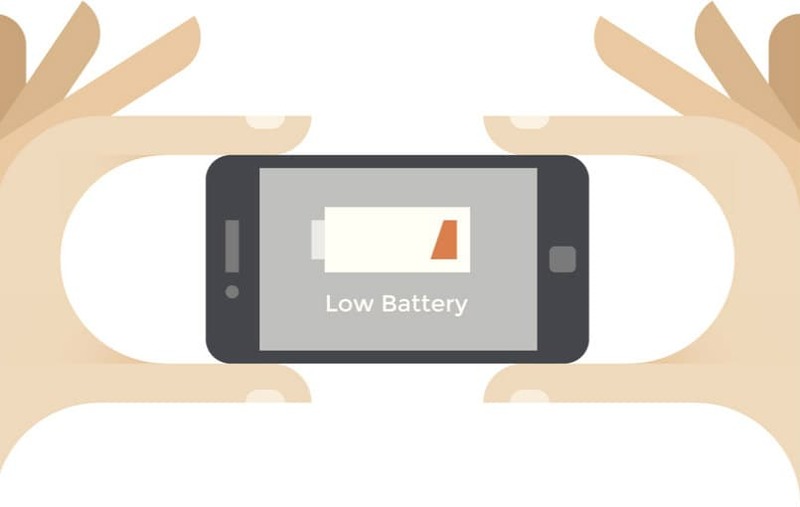 After 18 months or so, smartphones hold the charge for less and less time as the battery begins to degrade. Scientists from the University of Central Florida (UCF) in the US developed a new process for creating the novel super-capacitors. The novel method could eventually revolutionize technology as varied as mobile phones and electric vehicles. “If we were to replace the batteries with these super-capacitors, you could charge your mobile phone in a few seconds and you wouldn’t need to charge it again for over a week,” said Nitin Choudhary, a postdoctoral associate at UCF. Researchers experimented with applying newly discovered 2D materials only a few atoms thick to super-capacitors. Other researchers have also tried formulations with graphene and other 2D materials, but with limited success. “There have been problems in the way people incorporate these two-dimensional materials into the existing systems – that’s been a bottleneck in the field,” said Yeonwoong Jung, an assistant professor at UCF. ”We developed a simple chemical synthesis approach so we can very nicely integrate the existing materials with the two-dimensional materials,” said Jung. Researchers developed super-capacitors composed of millions of nanometer-thick wires coated with shells of 2D materials. A highly conductive core facilitates fast electron transfer for fast charging and discharging. Uniformly coated shells of 2D materials yield high energy and power densities. Scientists already knew 2D materials held great promise for energy storage applications. However, until the UCF-developed process for integrating those materials, there was no way to realize that potential, Jung said. “For small electronic devices, our materials are surpassing the conventional ones worldwide in terms of energy density, power density and cyclic stability,” Choudhary said. Cyclic stability defines how many times it can be charged, drained and recharged before beginning to degrade. For example, a lithium-ion battery can be recharged fewer than 1,500 times without significant failure. Recent formulations of super-capacitors with 2D materials can be recharged a few thousand times. By comparison, the new process yields a super-capacitor that does not degrade even after it has been recharged 30,000 times. Super-capacitors that use the new materials could be used in phones and other electronic gadgets, and electric vehicles that could benefit from sudden bursts of power and speed. Since they are flexible, it could also mean a significant advancement in wearable technologies, researchers said. Current time: 04-25-2019, 09:39 PM Powered By MyBB, © 2002-2019 MyBB Group.